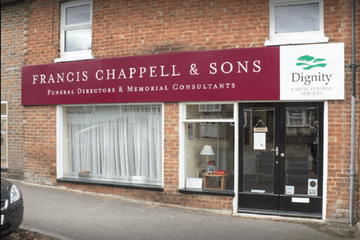 Compare funeral directors in Horsham and read verified reviews on the UK’s online funeral resource. 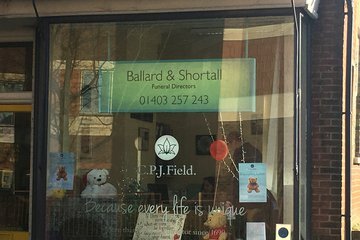 Use Funeral Zone Listings to find local funeral directors in Horsham that meet your specific needs. You can organise the search results by ‘best rated’, 'nearest' or ‘most reviewed’. There is also a handy Google Maps feature so you can see exactly where each funeral home is in relation to each other. Very positive experience of using Radmall.Rosie was very professional,courteous and put us at ease during a very sad and difficult time in mine and my family’s lives.She couldn’t do enough.I did receive this email however over 100 times over a two hour period ! Would definitely recommend them if appropriate at any time in the future. We were looked after very well, with kindness and sensitivity.